Coming May 11: BUSY MOMS BOOTCAMP! Next month is OUR month! 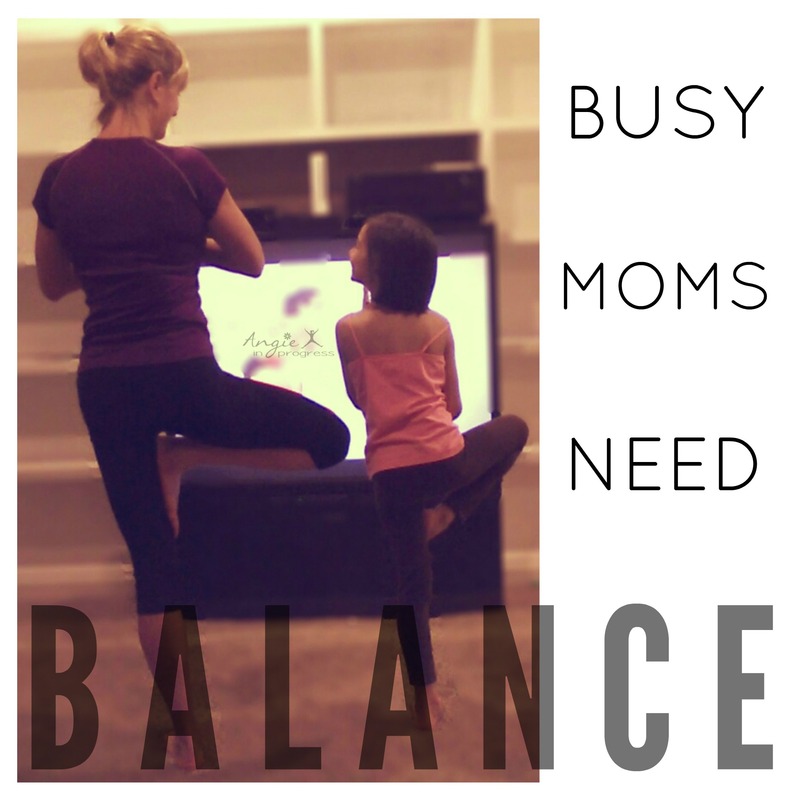 What if this year for Mother’s Day, you gave yourself the gift of BALANCE!? I NEED this! With 4 kids, running my own business and a life full of time commitments, appointments, activities, etc…it is even more important for me to be at my BEST! And for me that means carving out some time every day to take care of myself! Fitness and clean eating is what saved me about 2 years ago. I finally put myself at the top of my list of priorities, and then everything else just fell into place. I feel so much stronger, confident and ready to take on all of my responsibilities now. And I’m excited to share what has worked for me with YOU! We have SO many plates spinning, all of the time! Kids, career, friends, family, day to day commitments… How are we supposed to find time to do it all AND still have time left in the day for ourselves?! Our own health and fitness often take a backseat to everything else. This group is for you. What if we could work together and learn how to balance all of the busy-ness AND make time for you, too?! Cause you know what? When YOU make time for YOU, your health, your fitness and your overall well-being, you’ll be better at EVERYthing else! 30 minute or less workouts that you can do at home – NO EXCUSES! ways to lead by example for our kids by being healthy AND happy! AND time saving tips & organization strategies to help you balance it all, while keeping your head screwed on straight! If this sounds like something you’d like to do for yourself, if you desperately NEED balance in your life, fill out the form below! But HURRY! Deadline to join is this Saturday, May 2. Just a few spots left! *For anyone who is not already a coach, or working with another coach.